Let’s face it: Life is chaotic and seems to move at warp speed. Every day we’re faced with myriad decisions, countless things to check off our to-do lists, work and family responsibilities … the list goes on. We fill our days to overflowing in a perpetual cycle. Rarely do we take the time to document our discoveries, joys, and challenges. 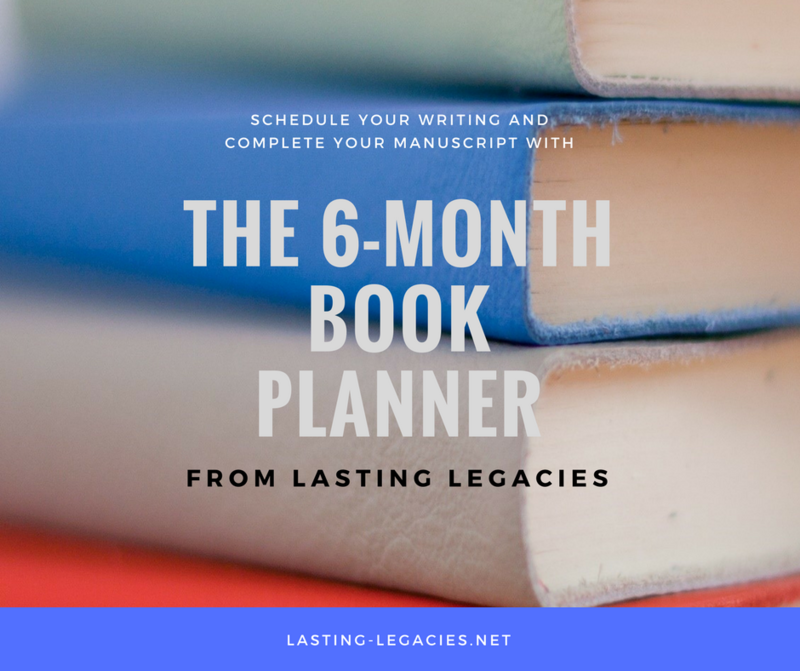 Although there are some who manage to carve out time to maintain a daily journal, and some who write about their travels, few sift through their volumes of notebooks to pinpoint strategic moments that helped to shape their lives and write about the lessons that they have learned. Yet this is what enables us to not only build our own character, but to also mentor and encourage those closest to us – even after we’re gone. In fact, he had never told his children much at all about his life before their births. His adult life had revolved around providing for his family, and although he had been a very active father figure – coaching the children’s soccer teams and taking family vacations – he had never shared the lessons from his past. When he contacted me, he realized the importance of documenting his childhood and young adult life for his children and grandchildren. Unfortunately, he passed away before he was able to share all that he had intended to document. But his children are very grateful to now possess a book that contains a part of their father that they never knew before. Don’t let the same tragedy happen to your personal history. 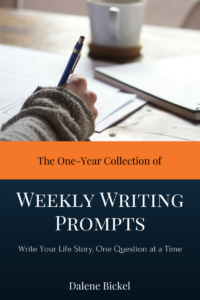 Beginning your life story is as simple as selecting one major life event and writing about it. No matter how small or large the end result, your loved ones will cherish it.